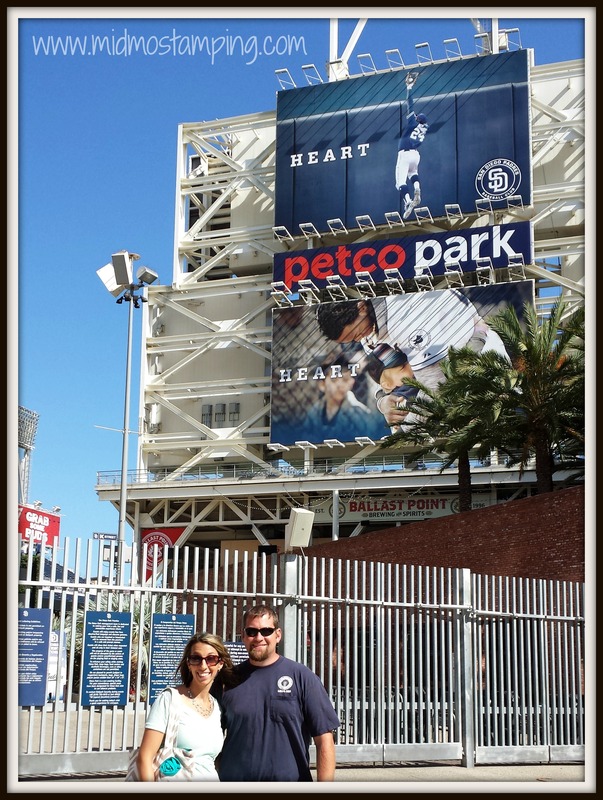 This past weekend, my hubby I flew to San Diego for the 2013 Stampin’Up! 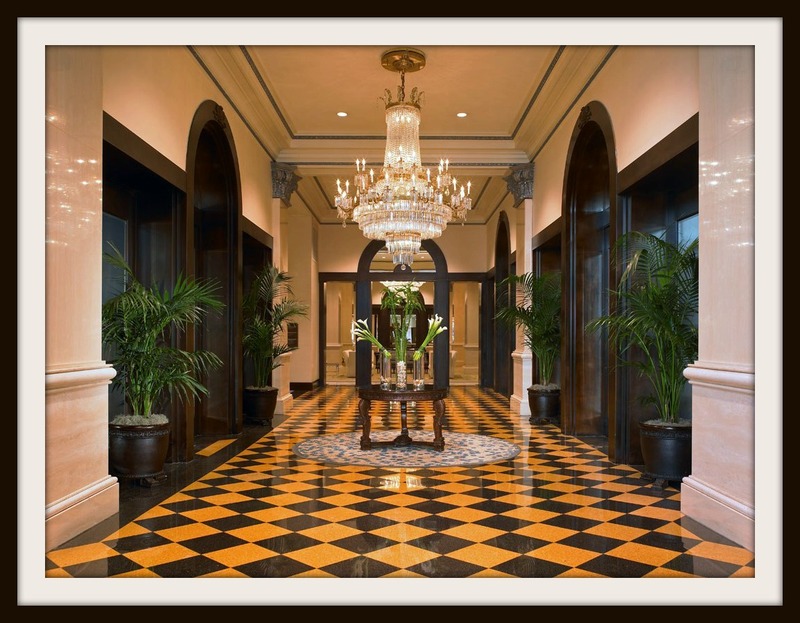 Weekend Getaway Incentive Trip! This was my very first Incentive trip and I had no idea what to expect. 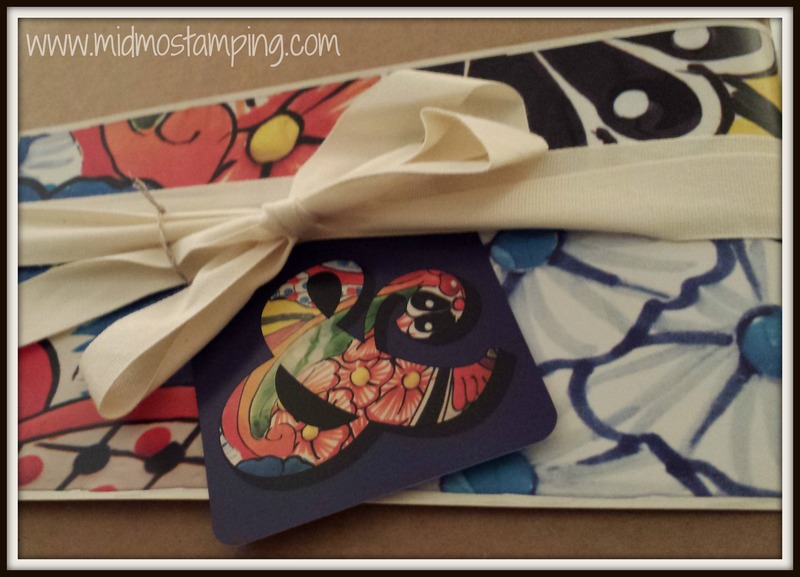 Of course, Stampin’Up! went above and beyond to make it memorable. We left really early (6:30 am flight out of St. Louis) on Thursday morning, and after a layover in Dallas, we arrived in Sunny San Diego around 1:30pm. 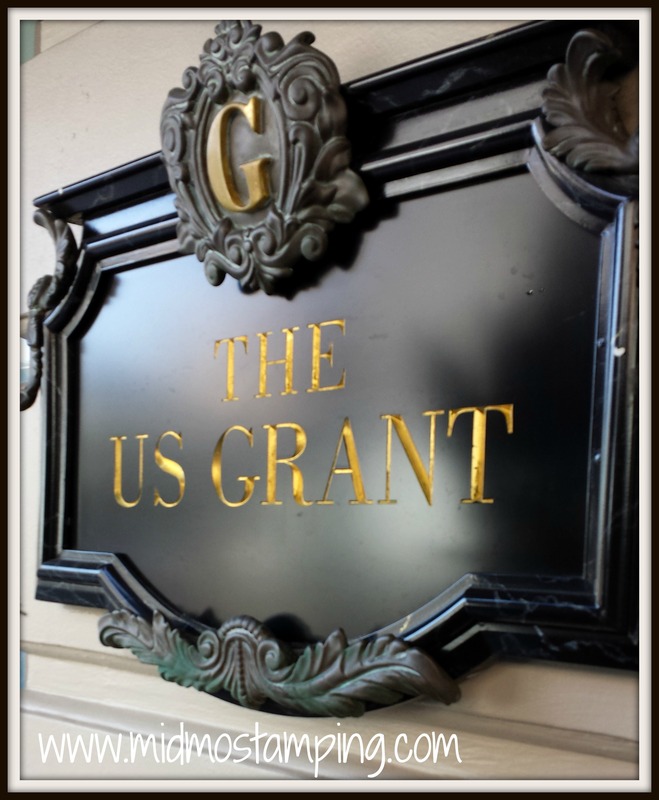 The luxury coach bus escorted us (along with other US & Canadian Demonstrators and their guests) to the beautiful historic US Grant Hotel, featuring “historical touches, and comprehensive contemporary comforts”. My younger brother lives in San Diego, so he graciously volunteered to be our tour guide. My parents also decided to join us for the weekend, so after checking in to our hotel room, we met up with them at a local restaurant for lunch (which was delicious of course!) 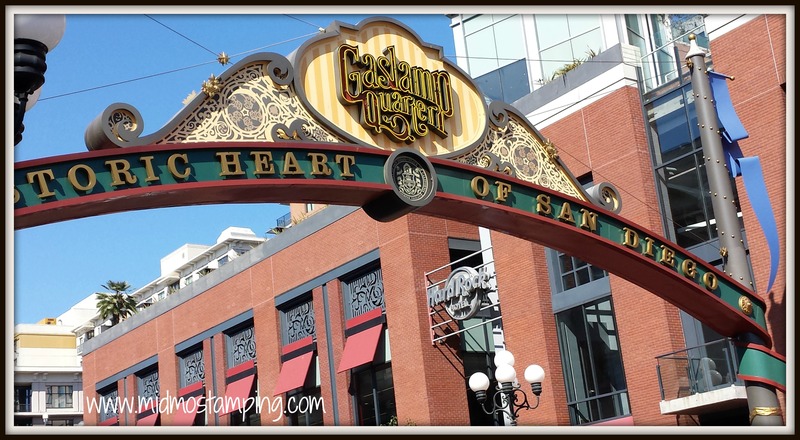 Our hotel was right in the Gaslamp District, so we spent the afternoon/evening roaming the area and seeing the sights. There were cozy restaurants, shops around every corner, with endless possibilities for food, drinks, and pretty much anything you could imagine. So many choices, so little time! My brother took us to one of his favorite spots in town….a roof-top bar/lounge of a trendy hotel. 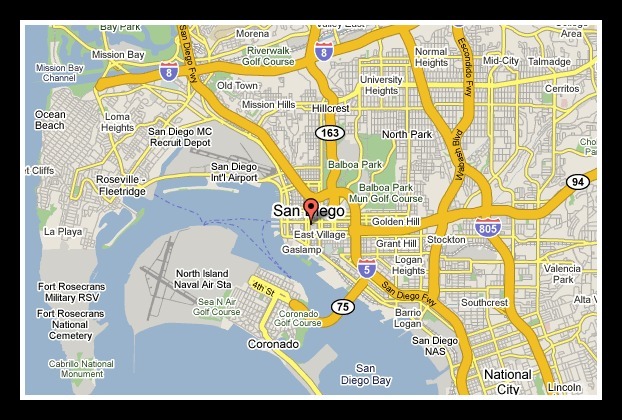 The view was stunning and you could see the city skyline, the bay, the bridge to Coronado, and the stadium. It was an absolutely beautiful evening. 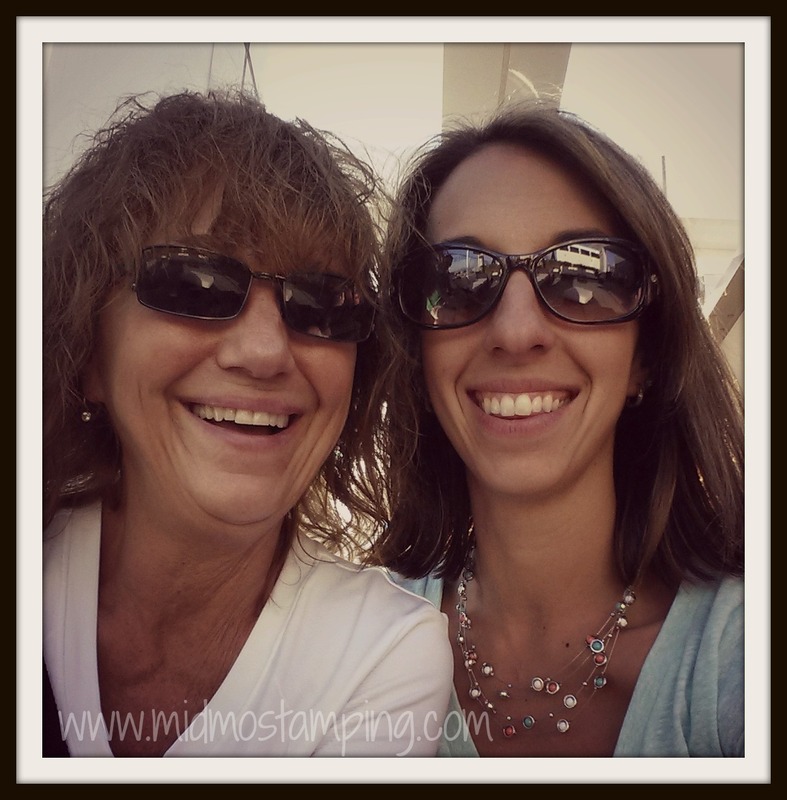 Of course, mom and I couldn’t resist a quick pic. 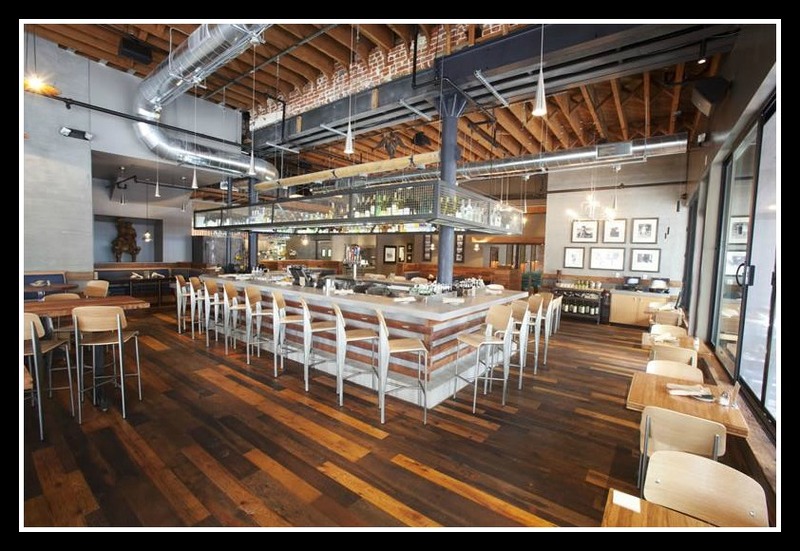 We ate dinner at Spike Africa’s — a great seafood restaurant right across from The US Grant Hotel. Absolutely delicious and highly recommend it if you are in the area! After dinner, we headed back to the hotel. 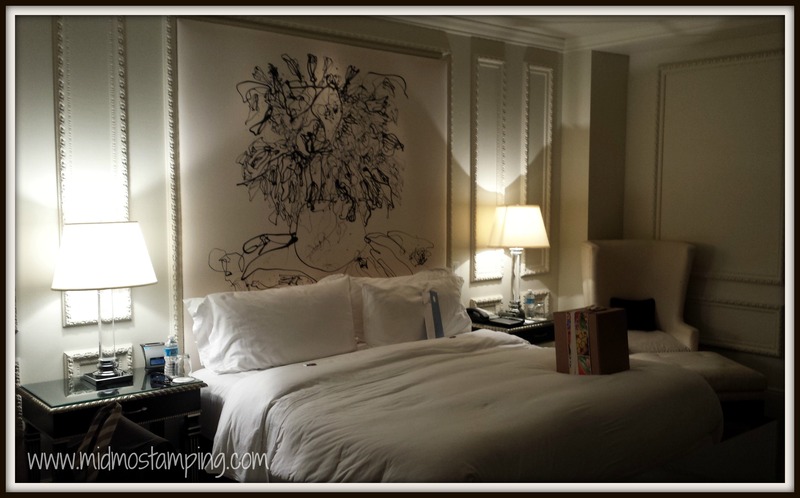 We entered the room and discovered a package on our bed–the first pillow gift–yipee! 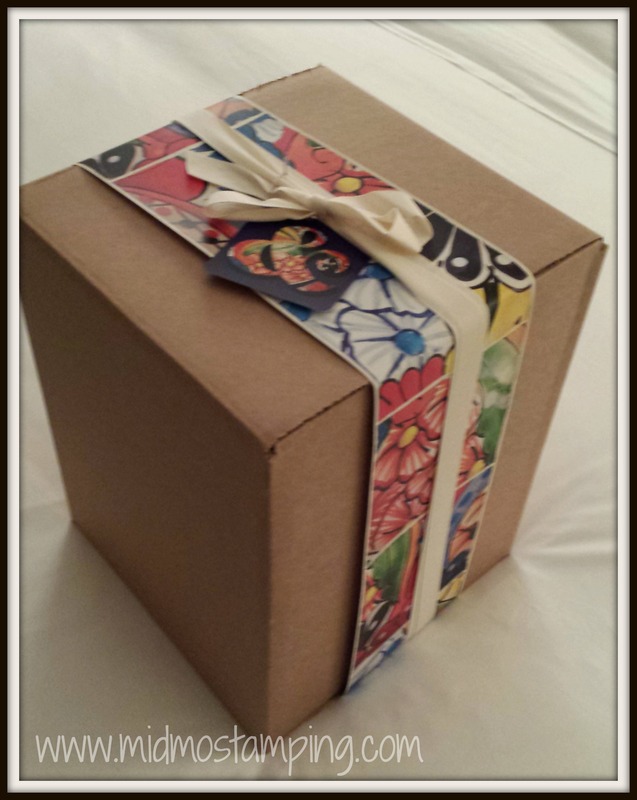 As I mentioned earlier, Stampin’Up! goes above and beyond with everything, and this was no exception! 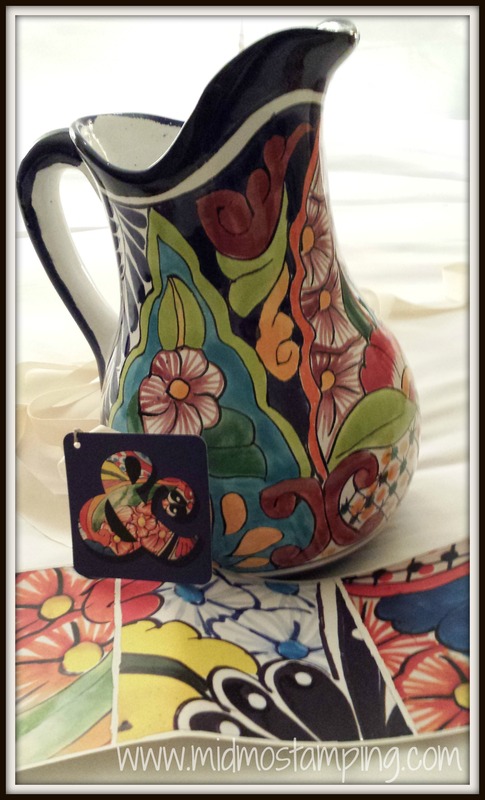 This beautiful hand-painted pitcher represents the culture and beauty of this unique city, and also served as inspiration for the theme of this year’s trip logo. FREE Christmas Card Tutorial when you order online!